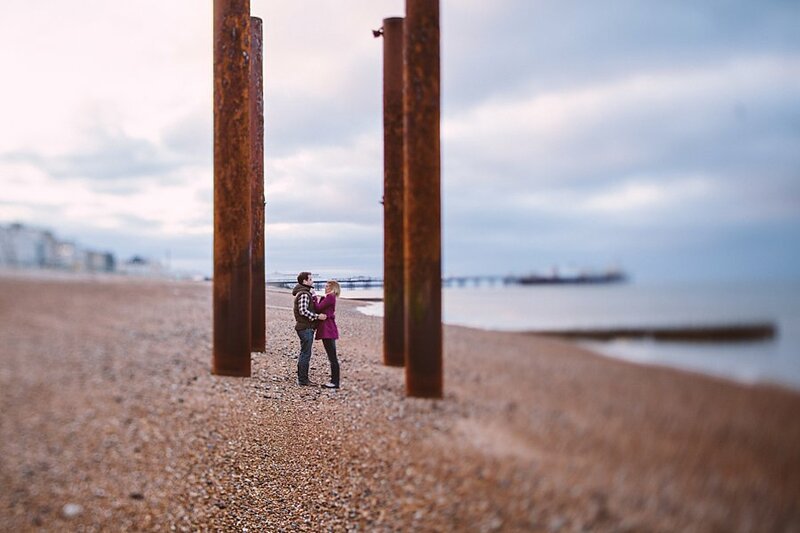 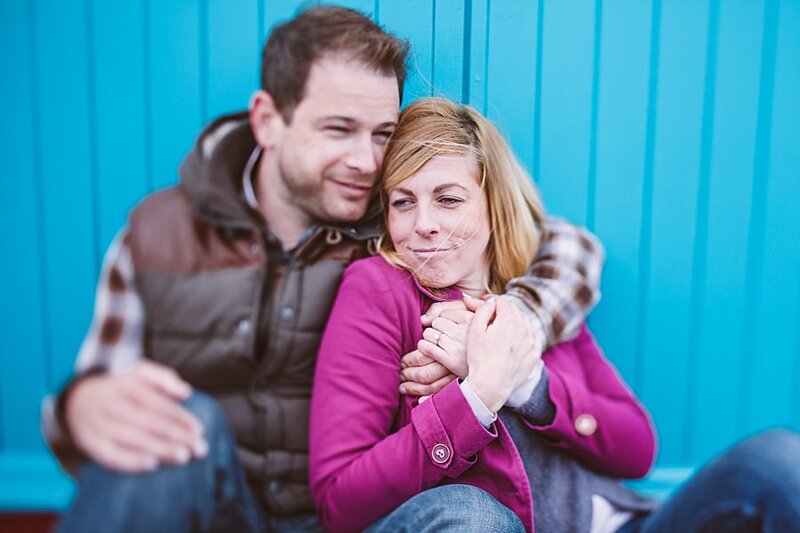 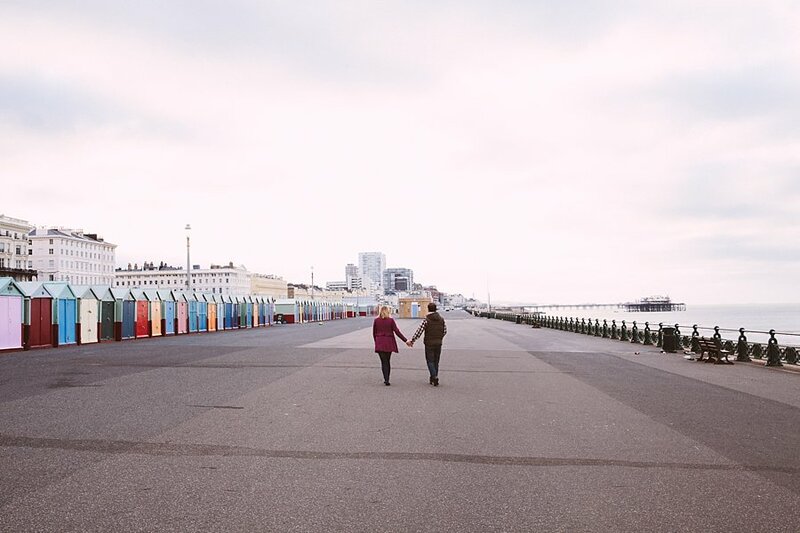 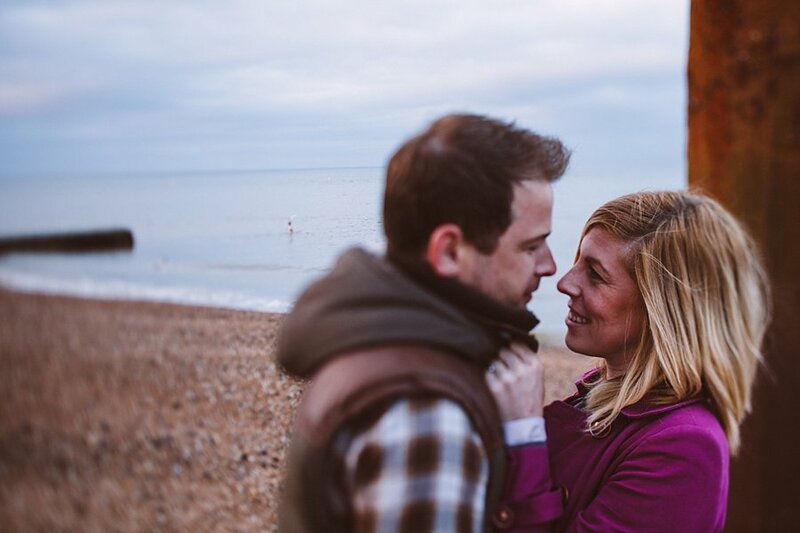 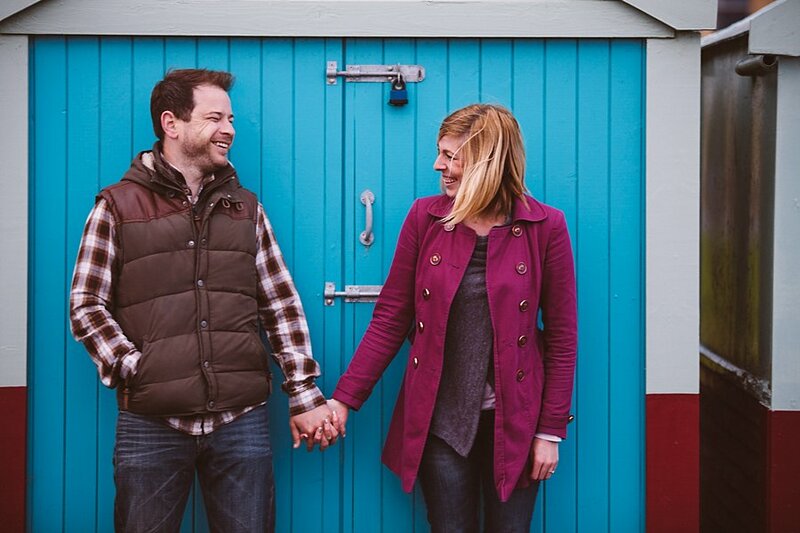 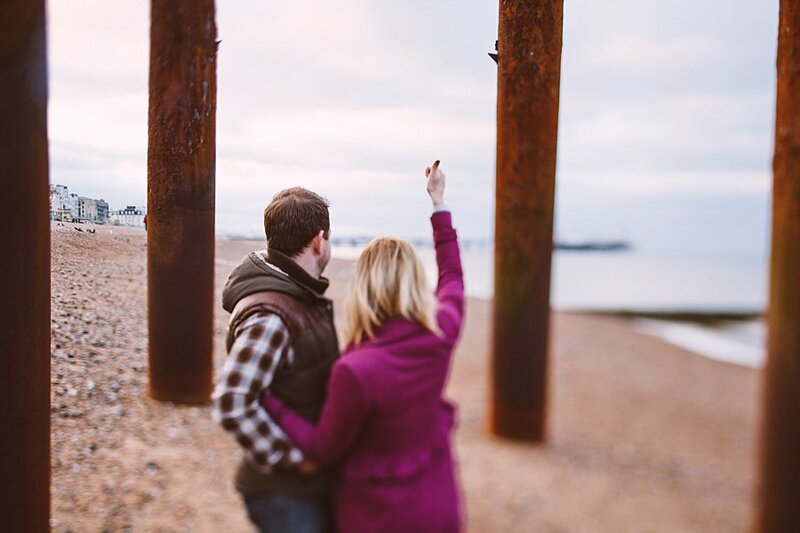 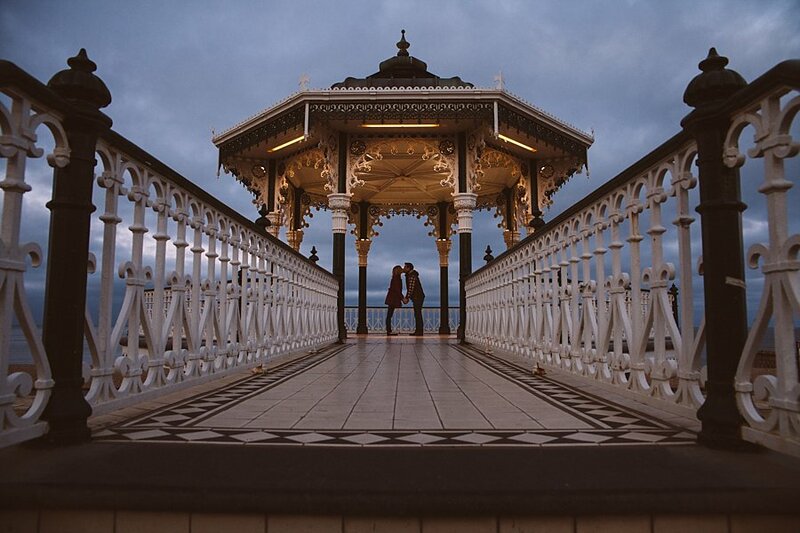 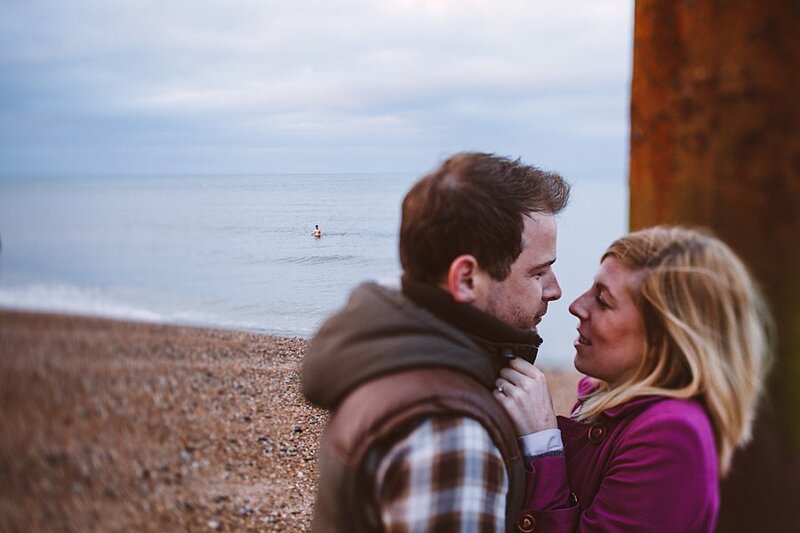 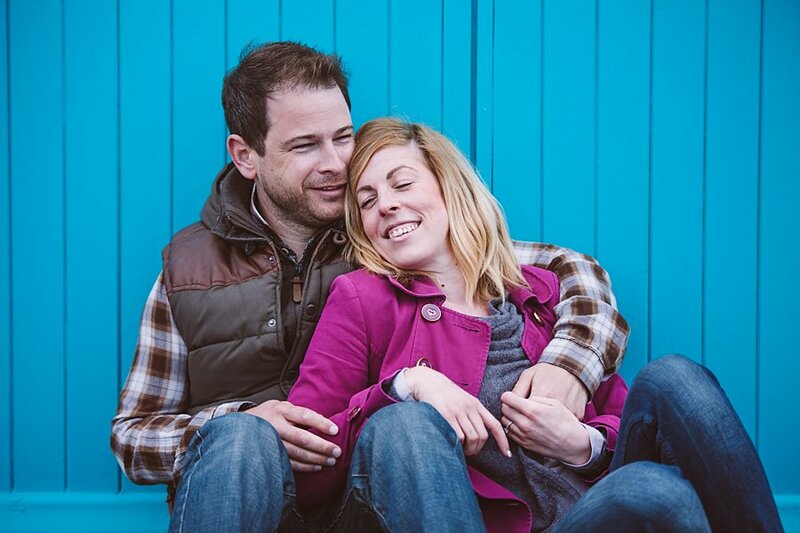 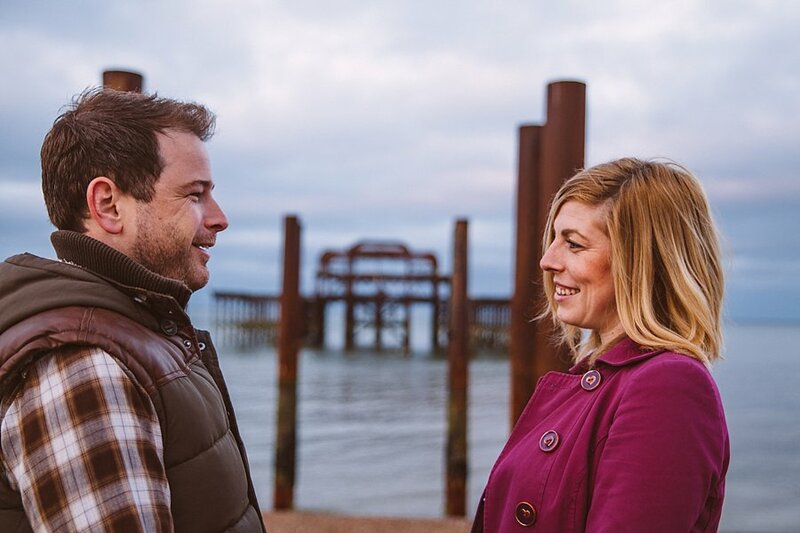 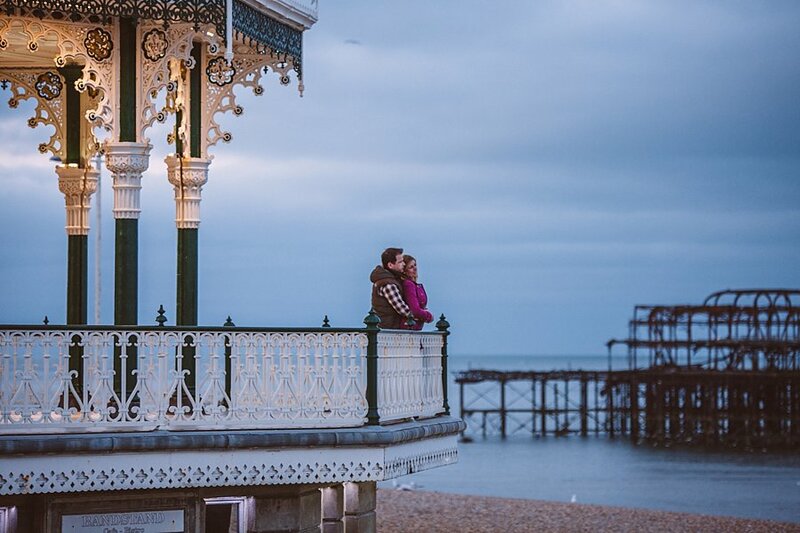 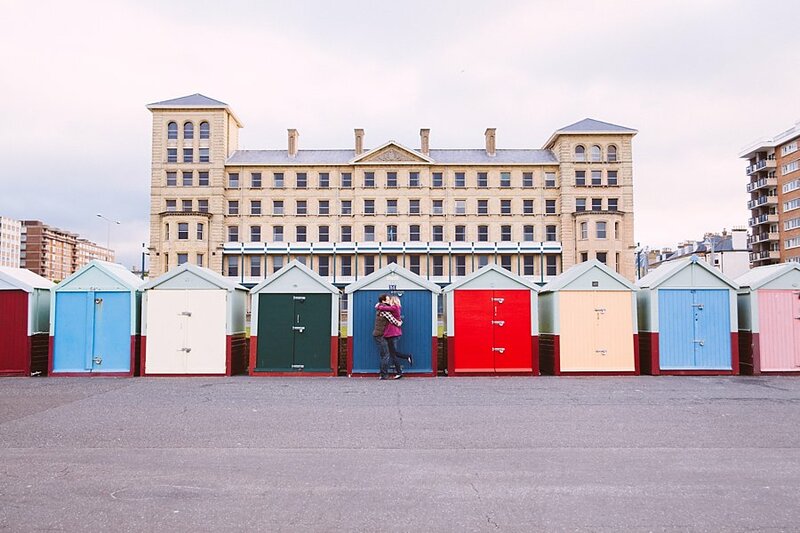 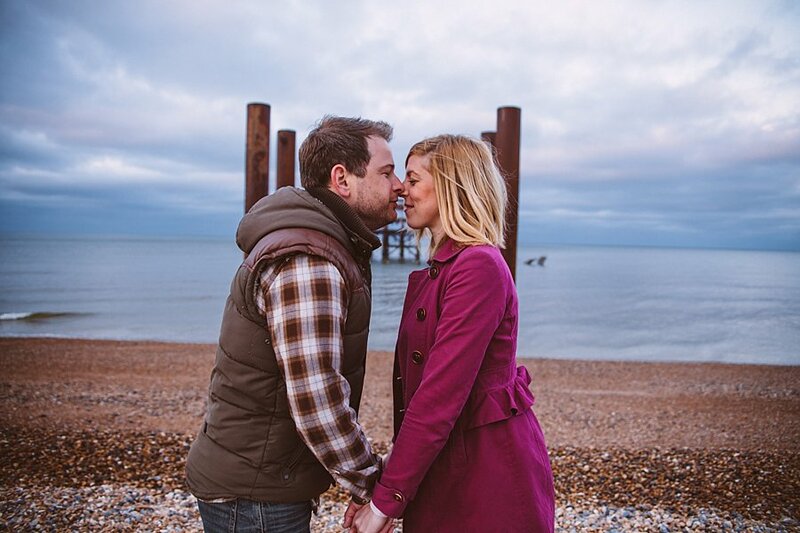 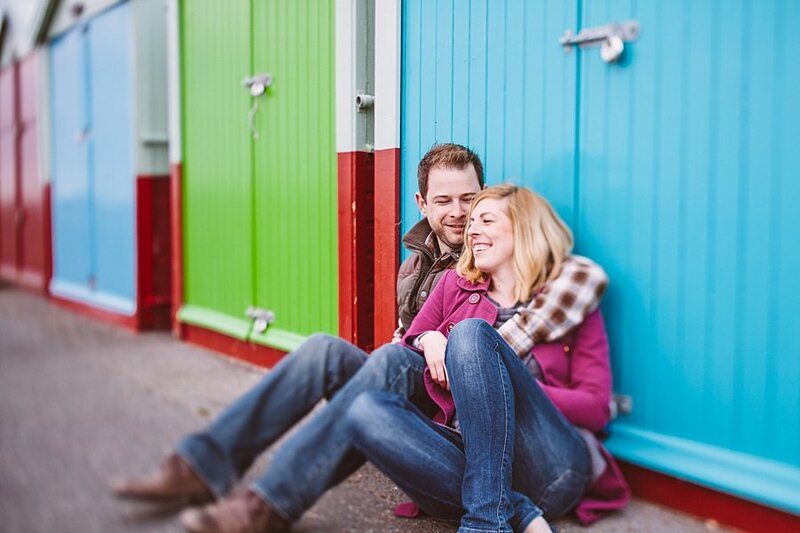 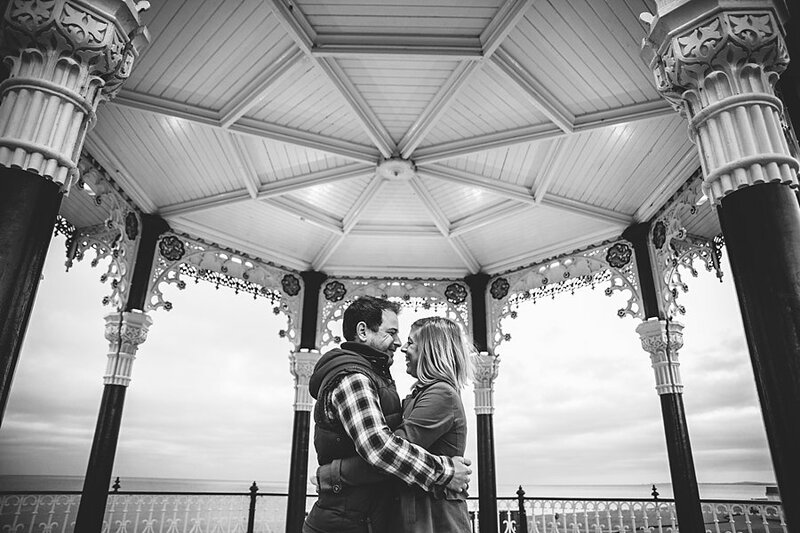 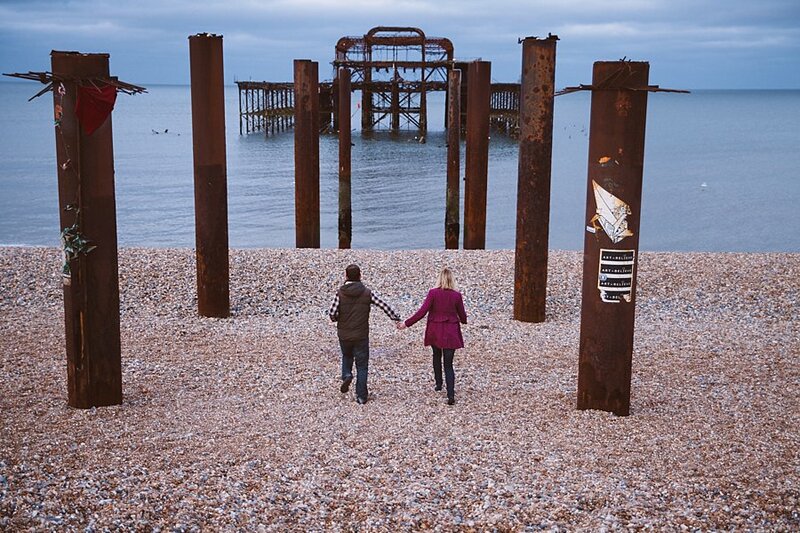 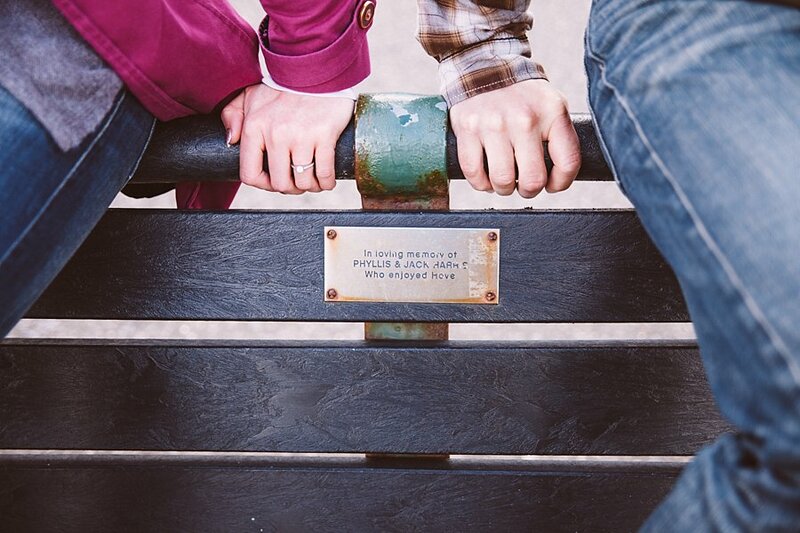 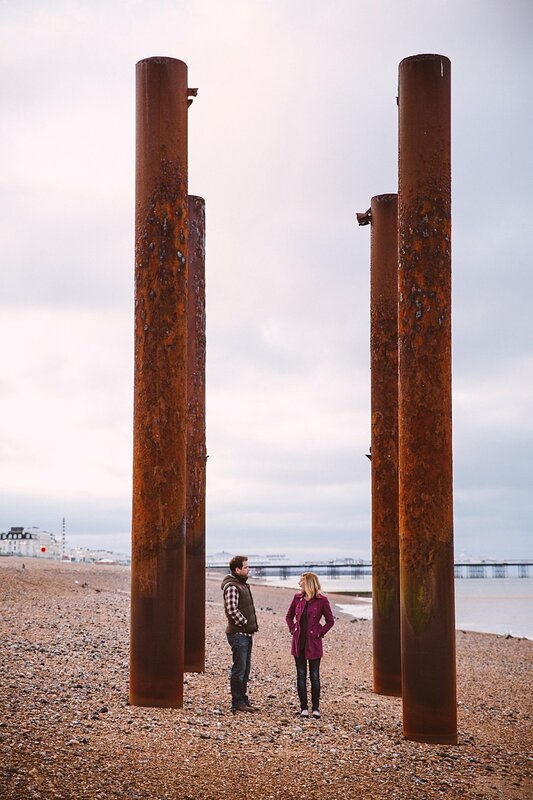 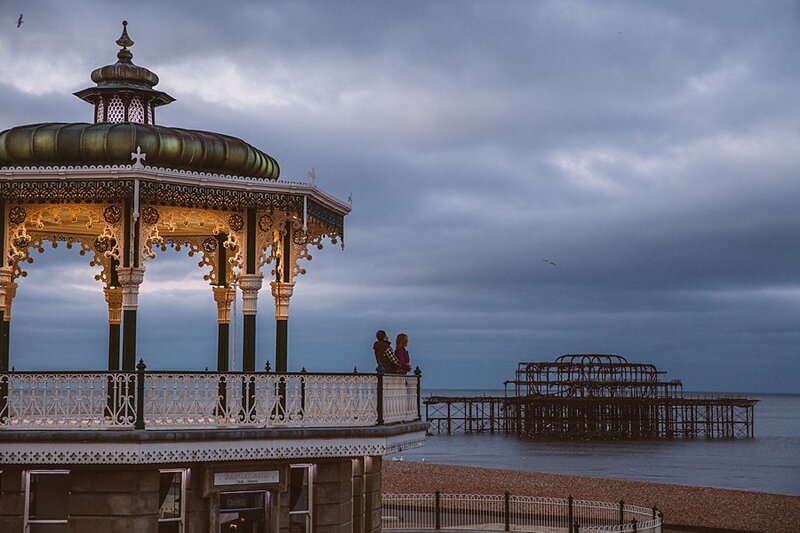 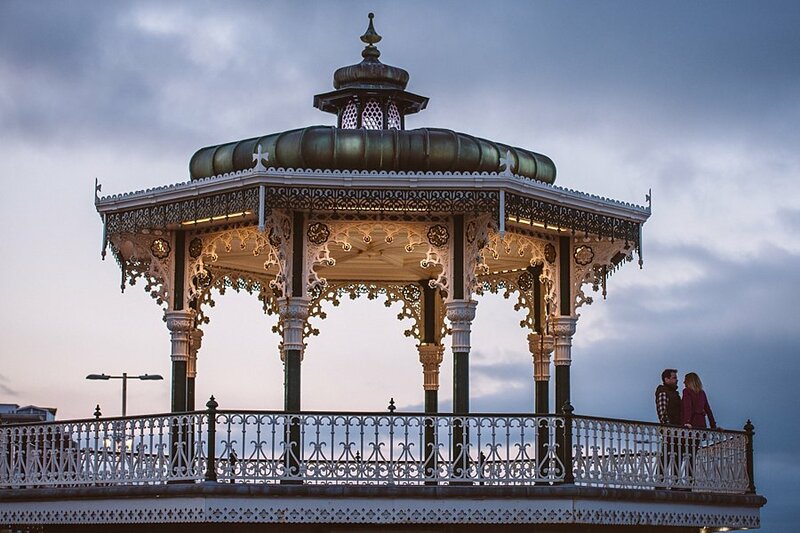 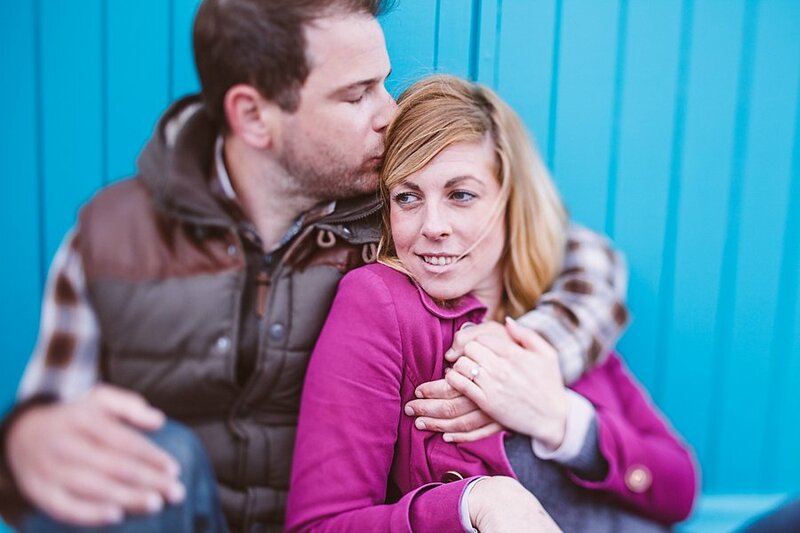 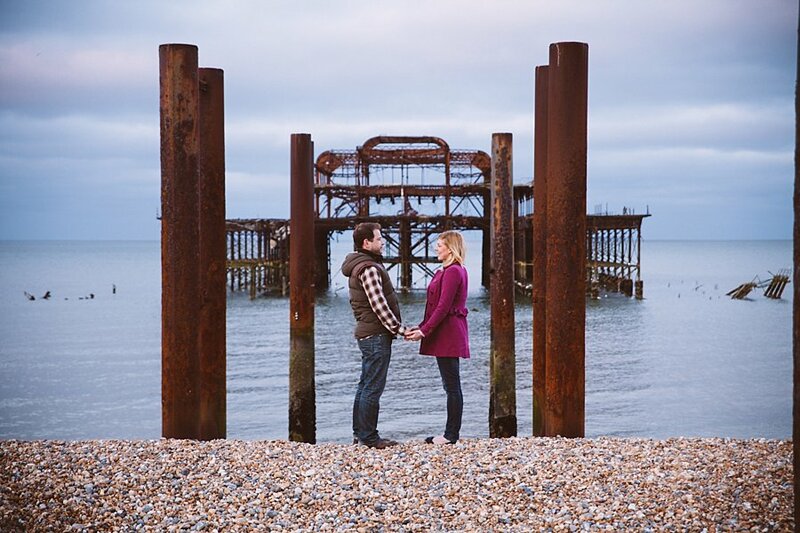 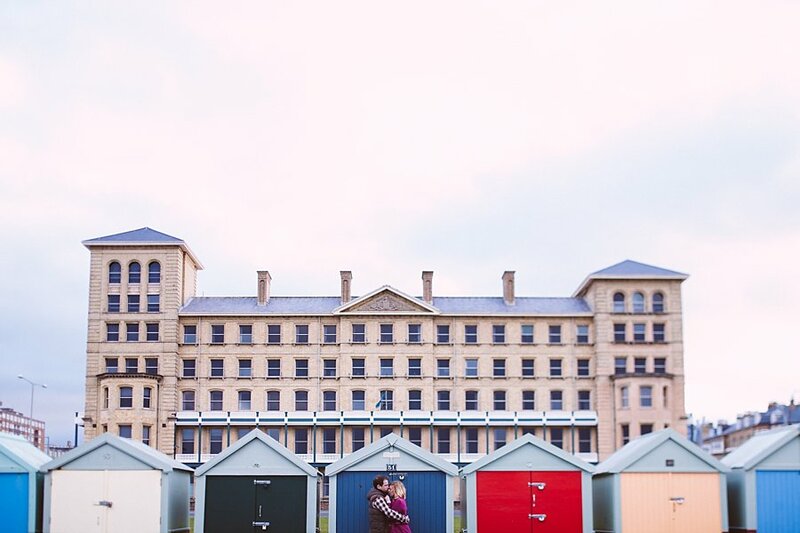 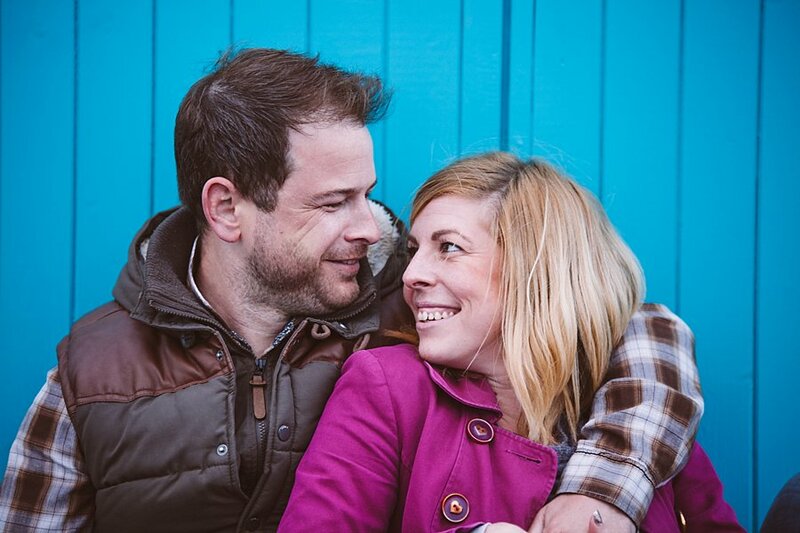 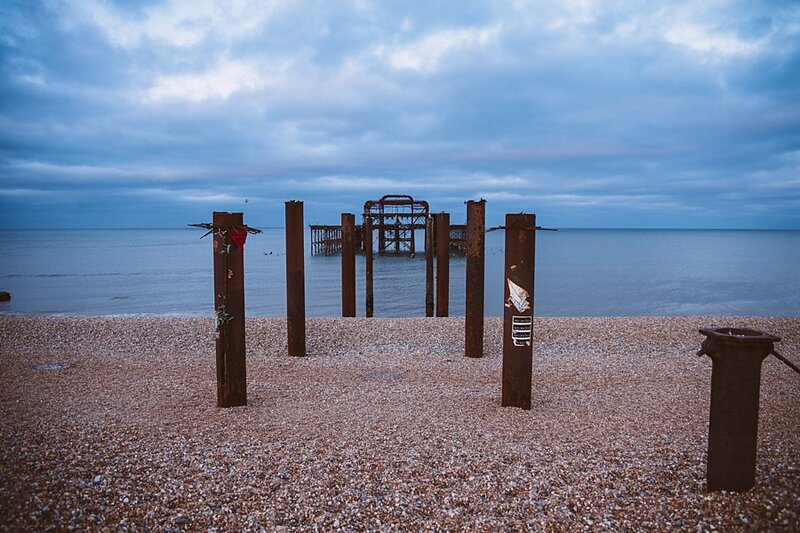 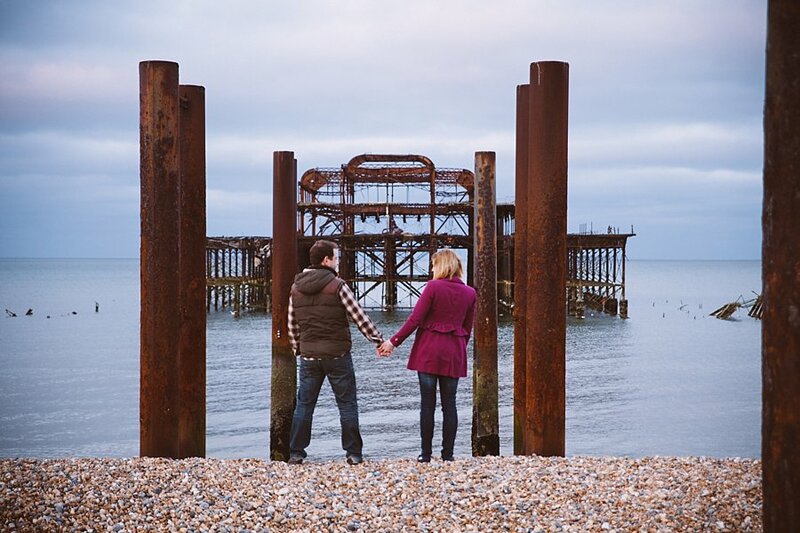 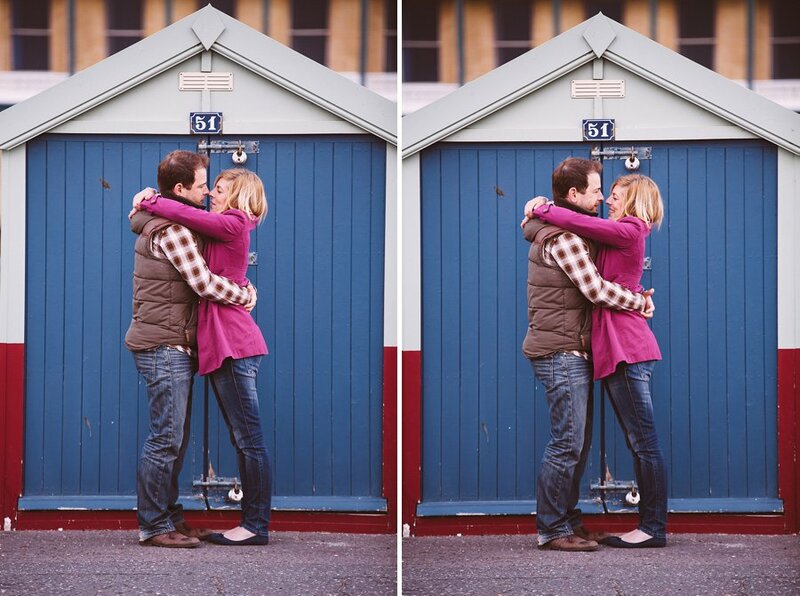 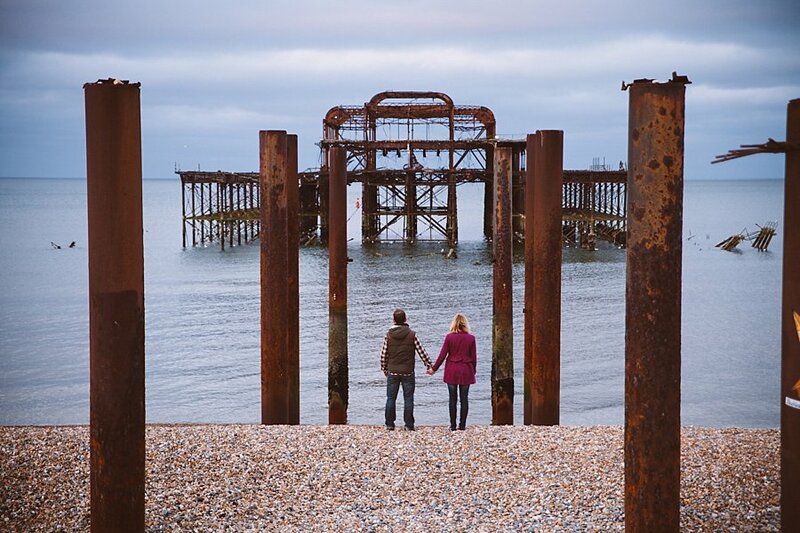 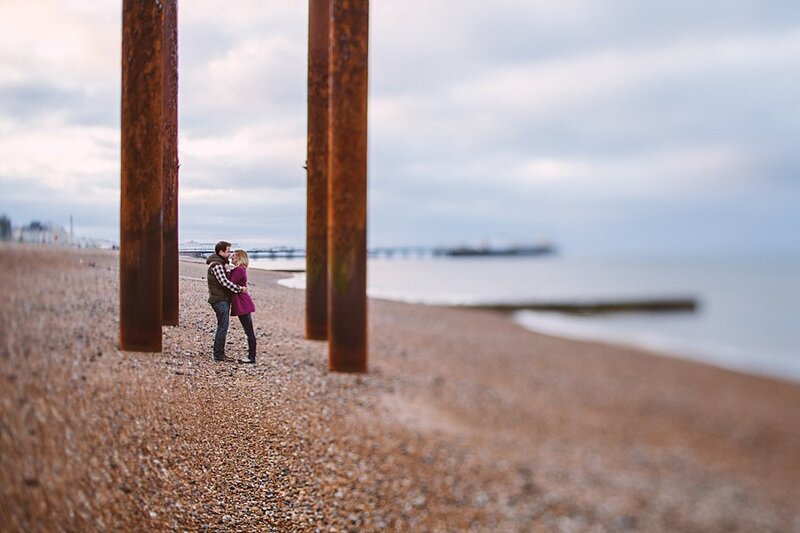 Here is an engagement shoot of my very dear friend Emma that I used to work with many moons ago with my new friend and her fiance Richard in Brighton. 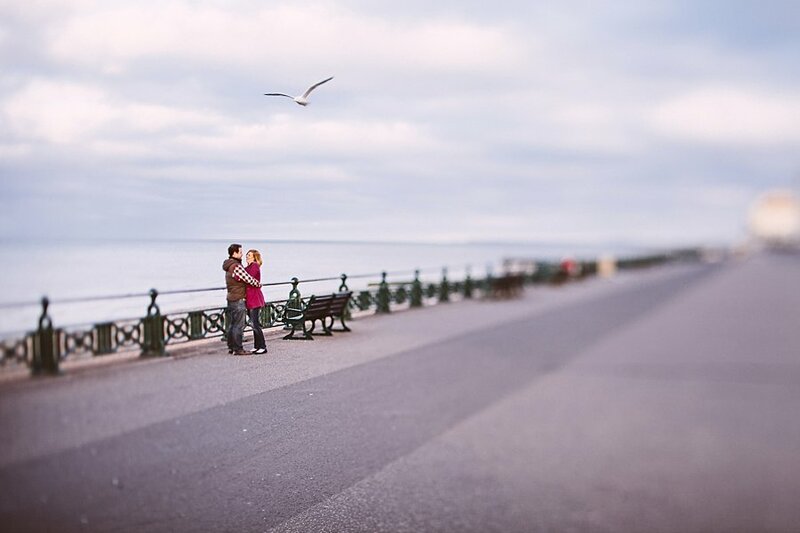 We did some shots late on a Saturday night and as you can imagine there were lots of people out for the night on their hen and stag do’s, while we managed to get some great shots we decided to do a sunrise engagement shoot so returned again at 4.30am but unfortunately due to the cloud we didn’t get to see much of the sunrise! 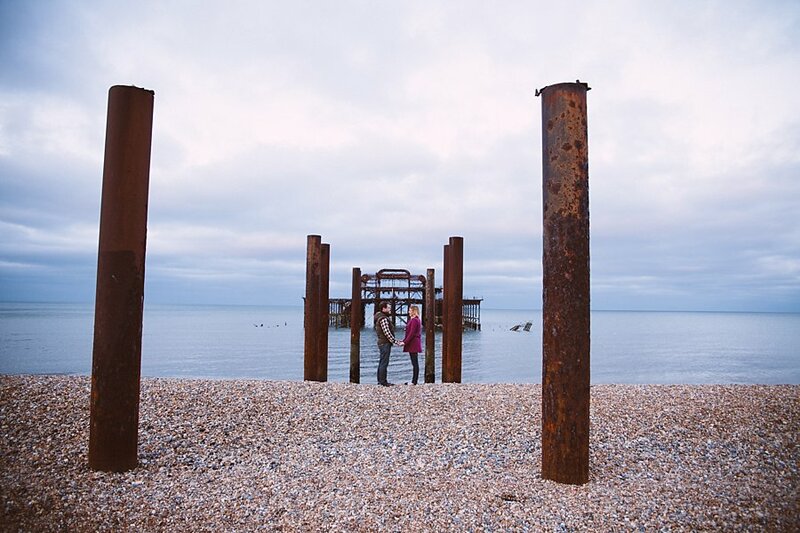 Although always looking on the bright side we did pretty much have the place to ourselves, although you’ll see there were still some party goers that refused to go home and sought a different kind of refreshment.